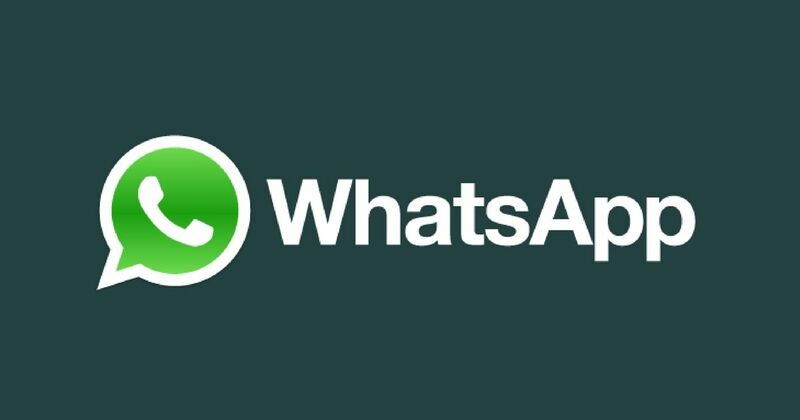 WhatsApp has started rolling out Picture-in-Picture (PiP) feature for all Android users. It allows users to watch videos from third-party apps such as YouTube, Instagram, and Facebook in a small window, while they continue chatting with their contacts on WhatsApp. The company has been testing the PiP feature since October in beta, and now, it has made available for all users with the stable build number v2.18.380. iPhone users have been using the feature since January this year. WhatsApp for Android users need to update their app to the latest build in order to use the PiP feature. They will not have to toggle any settings to enable the feature as it is activated by default. It works with any video link, whether it’s from Facebook, Instagram, or YouTube. Tap on the video link you want to play in WhatsApp Picture-in-Picture, and it’ll automatically start playing in a small floating window atop WhatsApp chat. You can drag the video anywhere on the screen (or expand it to full-screen mode) and keep chatting with your contacts simultaneously. The PiP mode can be used for both individual chats and group chats. Not to forget that while the PiP feature works on videos shared via Facebook, YouTube, and Instagram, it doesn’t support the videos shared natively on WhatsApp. Also, we encountered a few issues with the feature, such as PiP mode not working in some videos shared with us as the thumbnail is not generated. This suggests there are some bugs that need to be ironed out. In related news, Facebook-owned WhatsApp has also been testing other new features for Android, such as Group Voice/ Video calling, Multishare feature, and Sticker Search option. The group voice/ video calling feature is already live for WhatsApp beta users and users to set up conference calls with up to three persons.